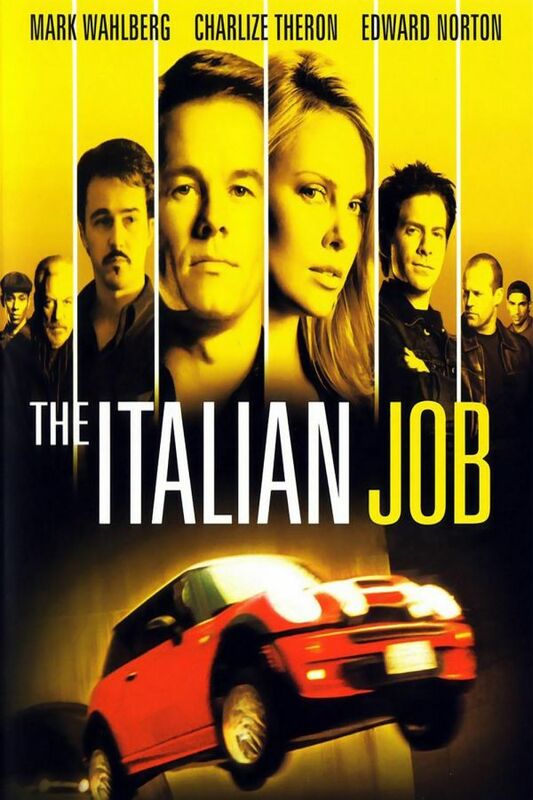 The Italian Job font here refers to the font used in the poster of The Italian Job, which is an American remake of the 1969 British movie of the same name. The movie tells the story of a team of thieves who plan to steal gold from a former associate who double-crossed them. The movie title in the poster features a tall and condensed sans serif, which is very similar to Univers 49 UltraCondensed Light or House Gothic 23 Condensed Light.